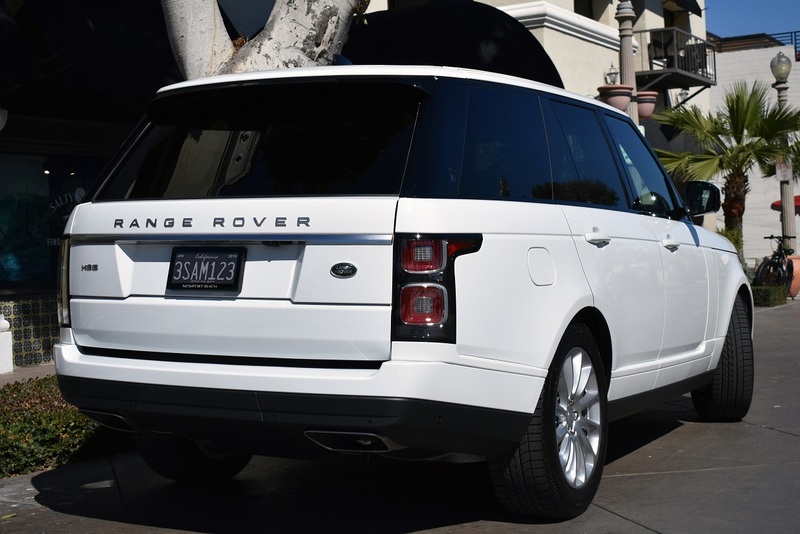 RPlate Pro transforms stamped metal license plates into a connected car platform that automates DMV renewals and adds new levels of personalization. Pendragon’s award-winning dealerships are the perfect setting for consumers to experience the multiple benefits of the RPlate Pro – from automated registration to cause messaging. 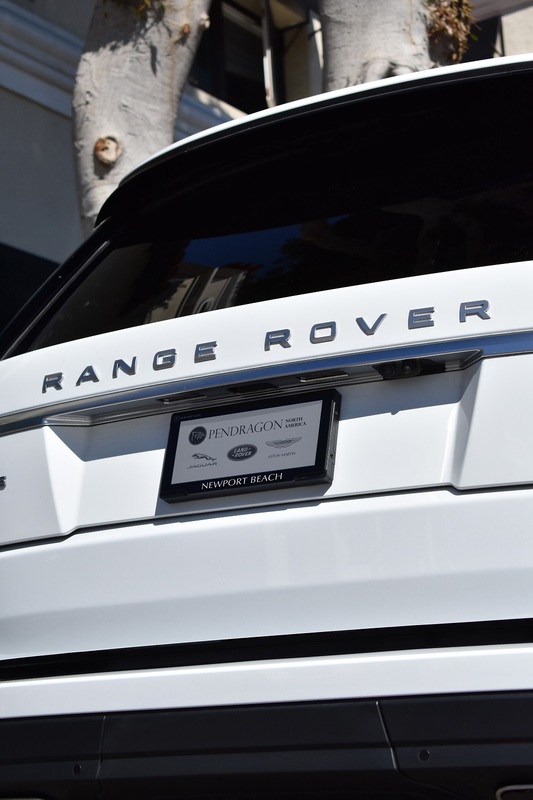 Reviver Auto, creator of the RPlate, the world’s first digital license plate, today announced it has partnered with Pendragon North America (PNAA) to sell the RPlate Pro to consumers in California. 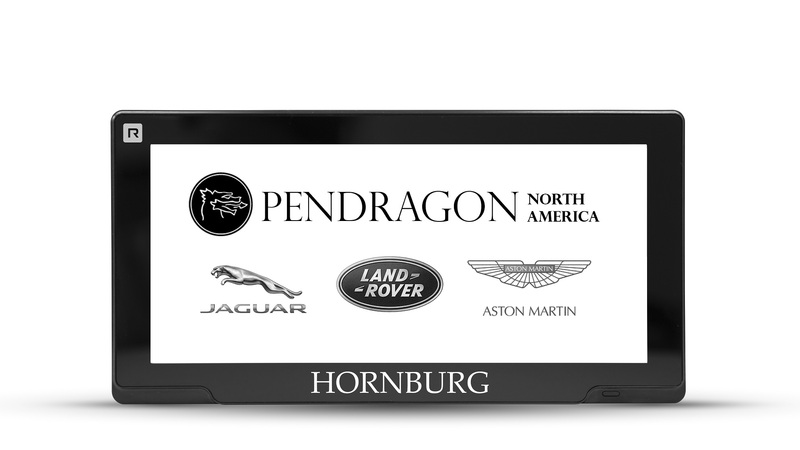 PNAA owns and operates nine California franchises, including Hornburg Jaguar/Land Rover dealerships in Los Angeles and an Aston Martin store, and is part of Pendragon PLC, the largest independent operator of franchised car dealerships in the UK. 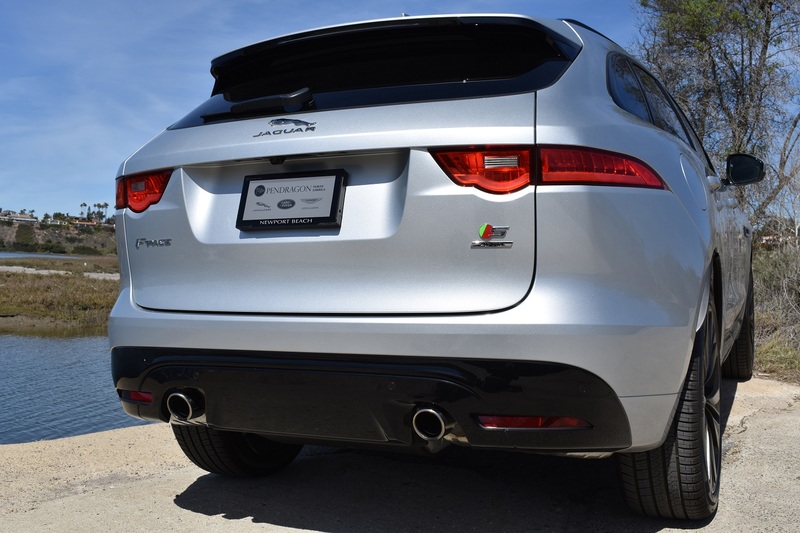 “Hornburg Jaguar has been serving California since 1947 – and was the first dealership to sell Jaguars in the US. We’re pleased to continue to be on the cutting-edge by being among the first to give consumers access to the RPlate Pro’s sleek design and unique functionality," said Dermot Brennan, VP of Pendragon North America. The RPlate Pro transforms the stamped metal license plate into an integrated, elegant digital display that functions as a legal license plate, while adding new digital communications. With the RPlate, DMV renewals are completely automated - legacy stickers are replaced with digital decals - personalization allows for easy implementation of charity RPlates in support of favorite causes as well as the display of DMV-approved personal messages like, “Don’t Drink and Drive” or support for a favorite sports team.